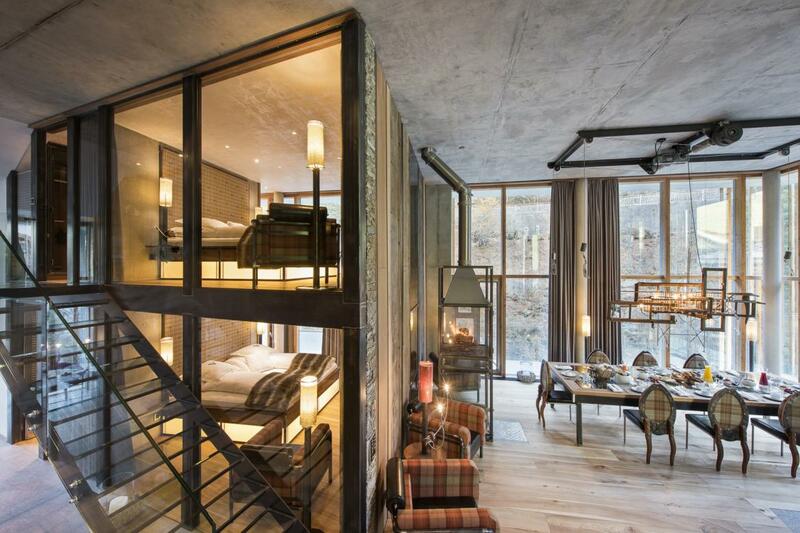 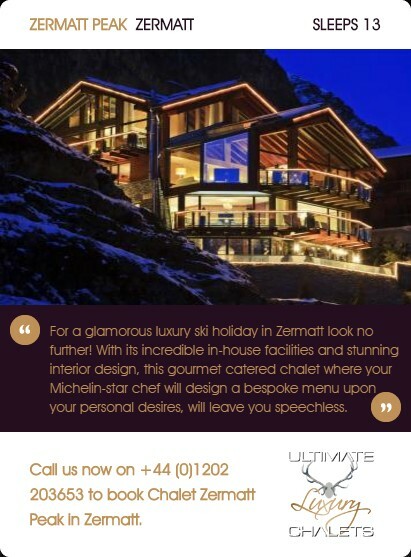 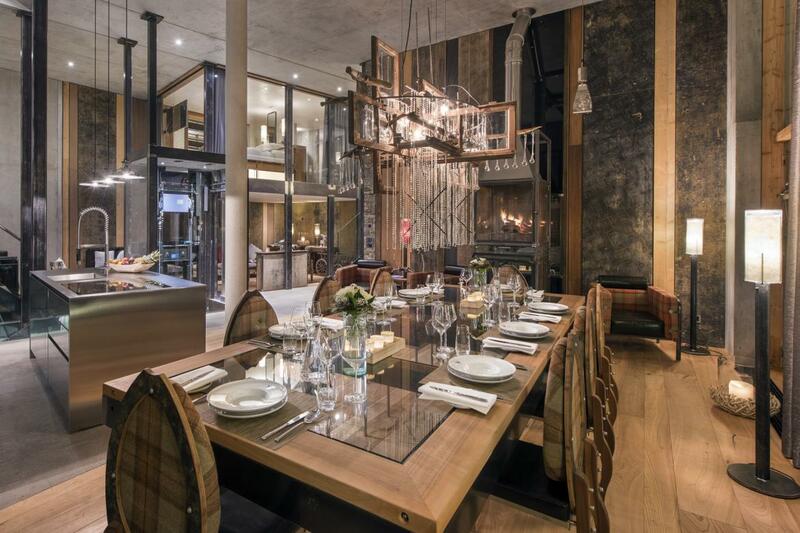 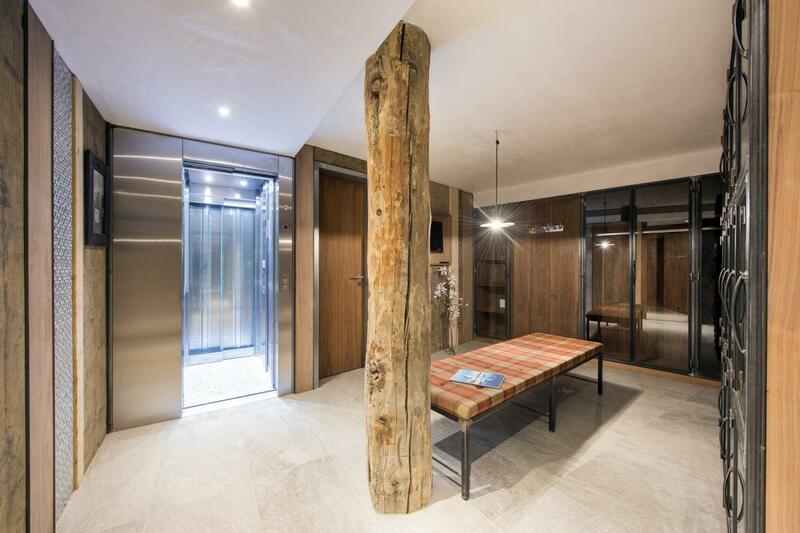 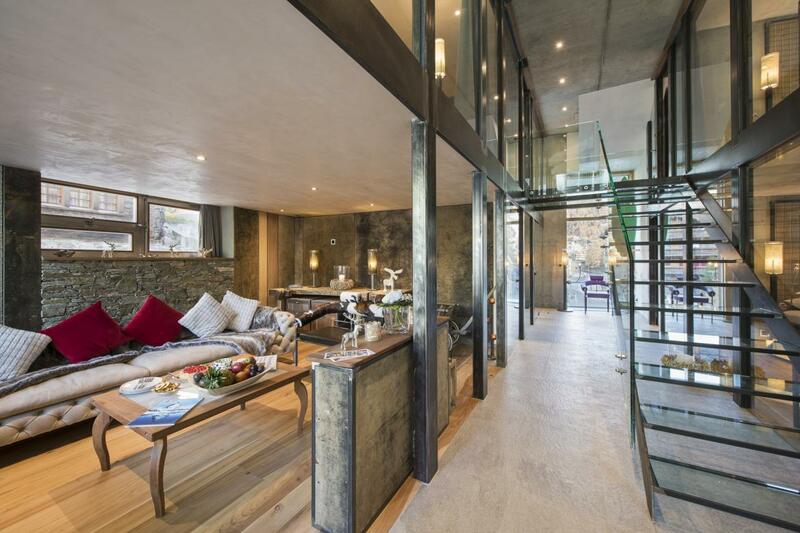 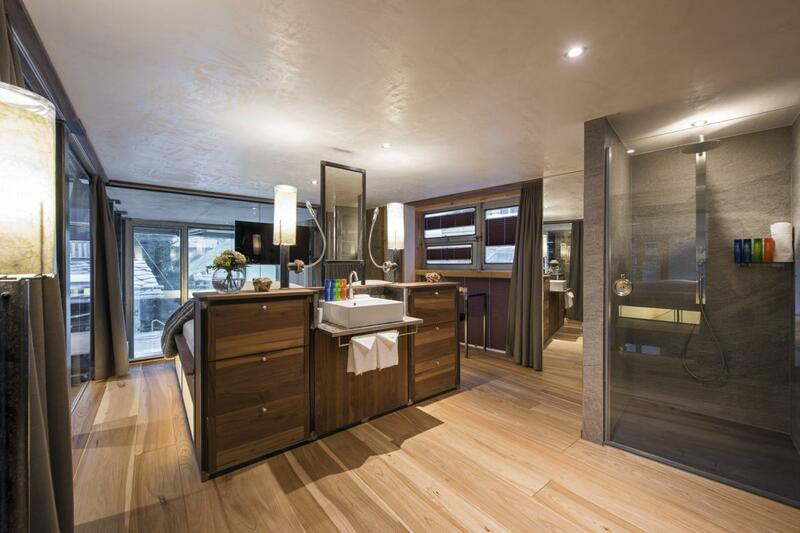 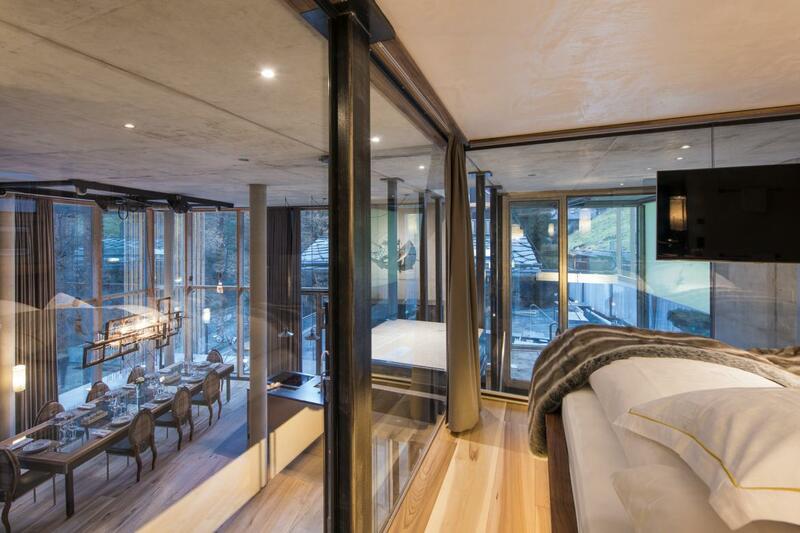 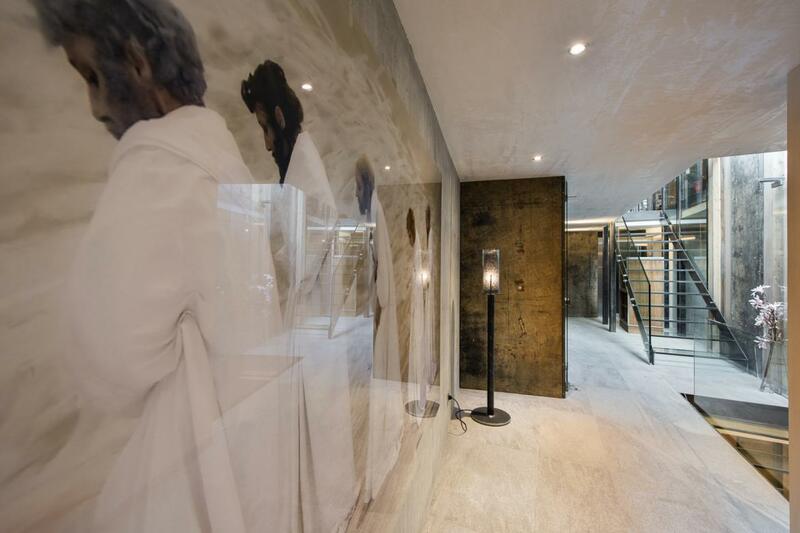 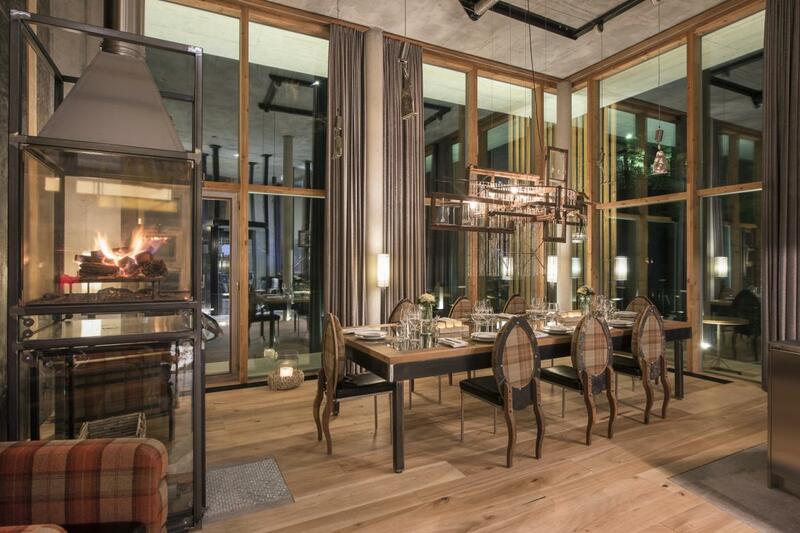 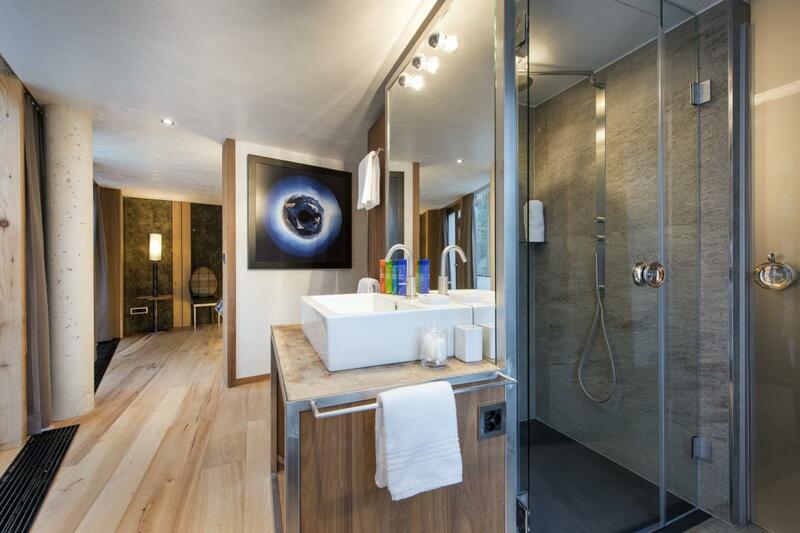 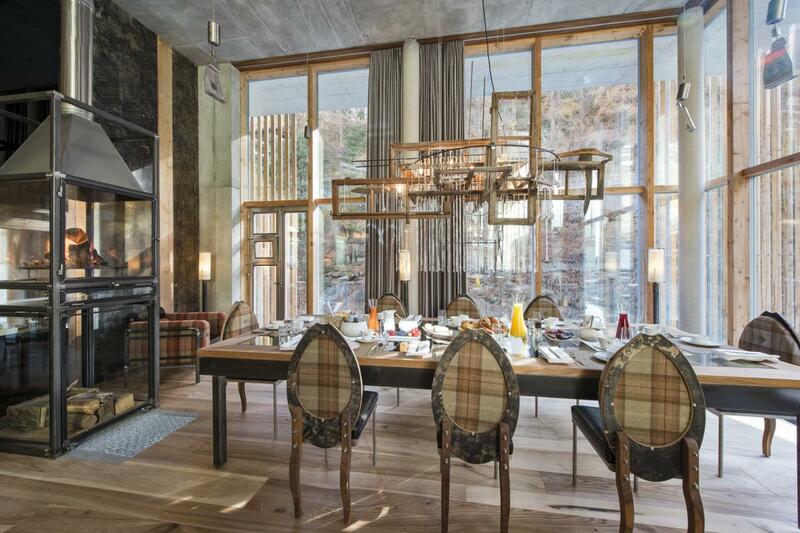 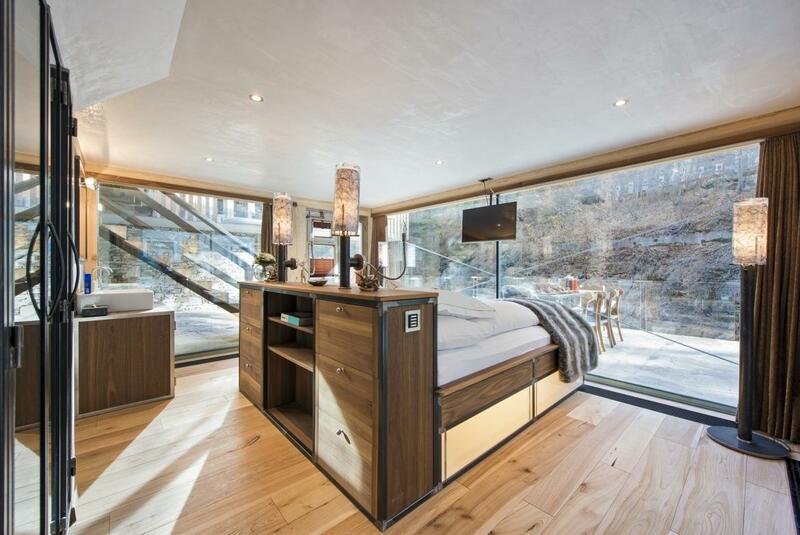 The brainchild of Heinz Julen the highly acclaimed Swiss designer and architect the cutting-edge Backstage Loft is a fabulous contemporary chalet. 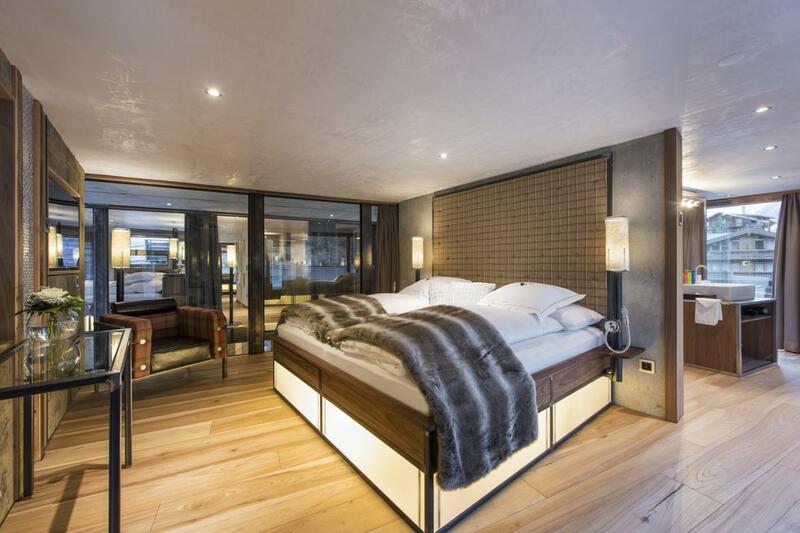 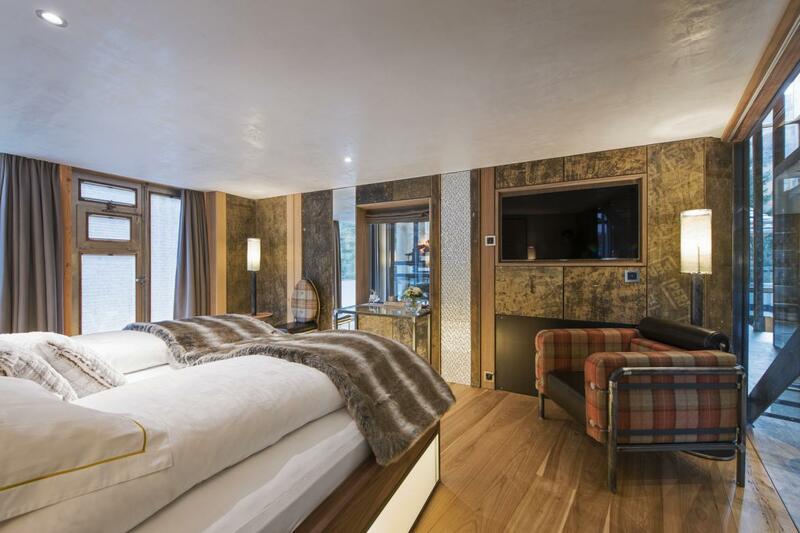 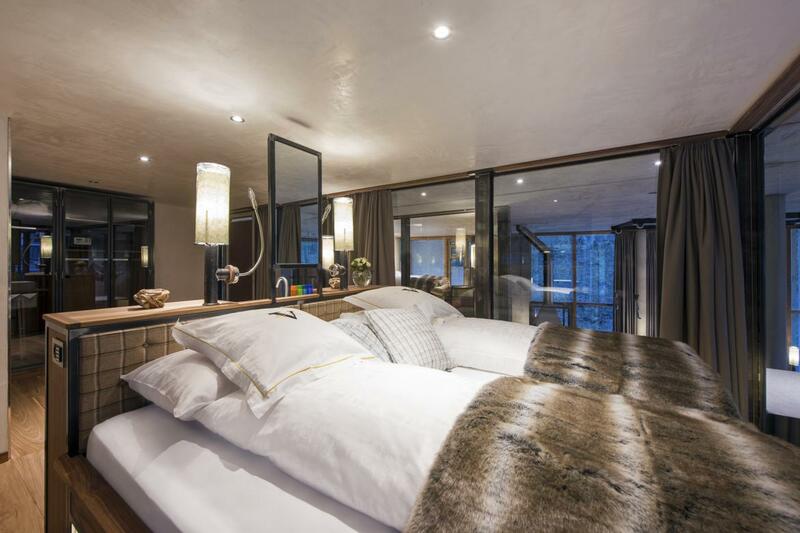 The latest edition in Zermatt's increasing stable of luxury chalets the property sleeps ten people in five en-suite bedrooms. 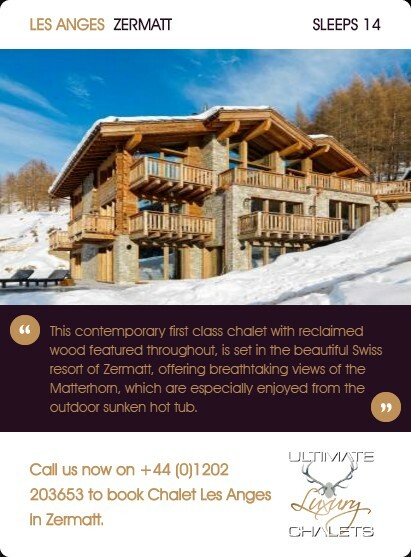 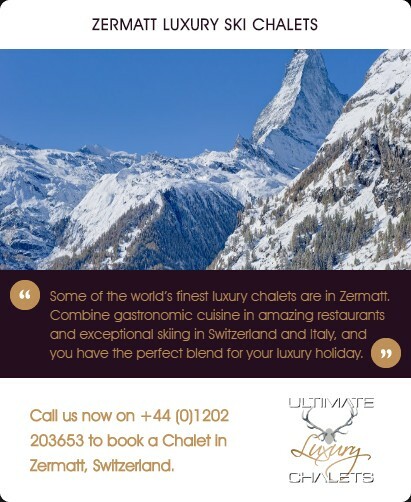 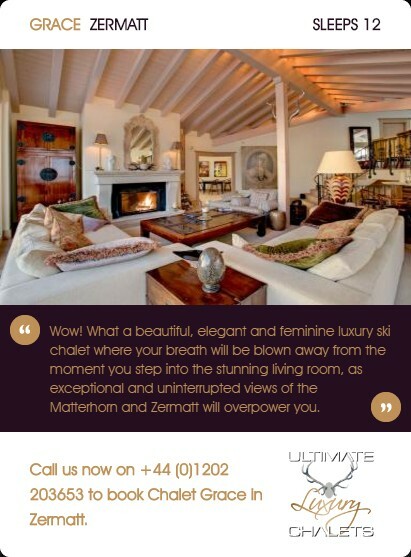 Boasting incredible views of the iconic Matterhorn the chalet nestles on the edge of the river, ideally located a short stroll from the main Klein Matterhorn ski lift and the village centre. 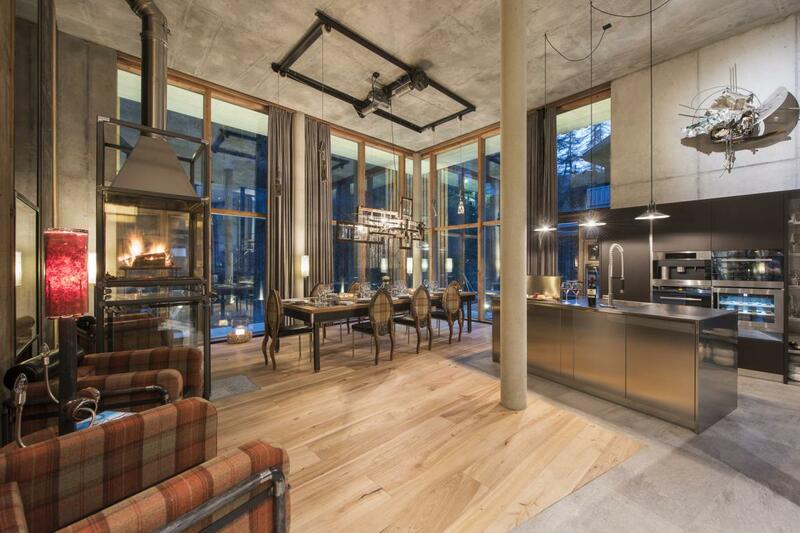 Central to the Backstage Loft is its large, airy, and bright open-plan kitchen, living, and dining area in the main structure which features floor-to-ceiling windows that enhance the unique architectural style and charm of the chalet and open wood fire. 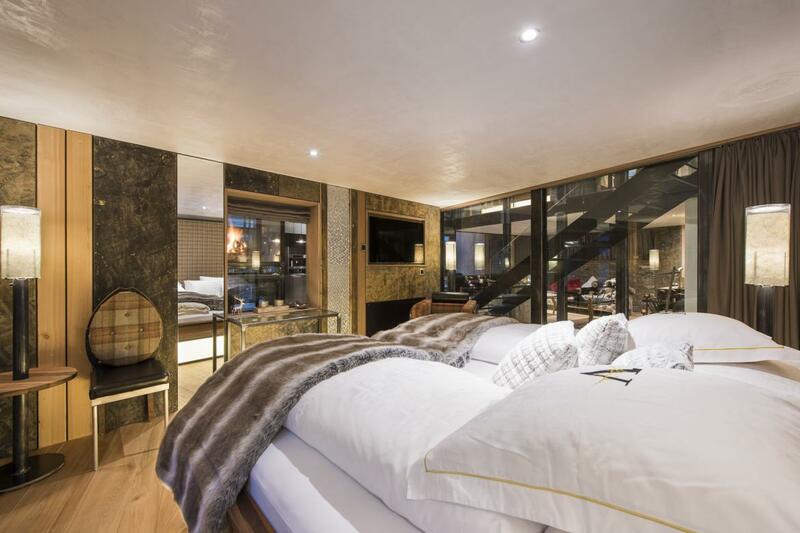 From this central area guests access four of the spacious en-suite bedrooms. 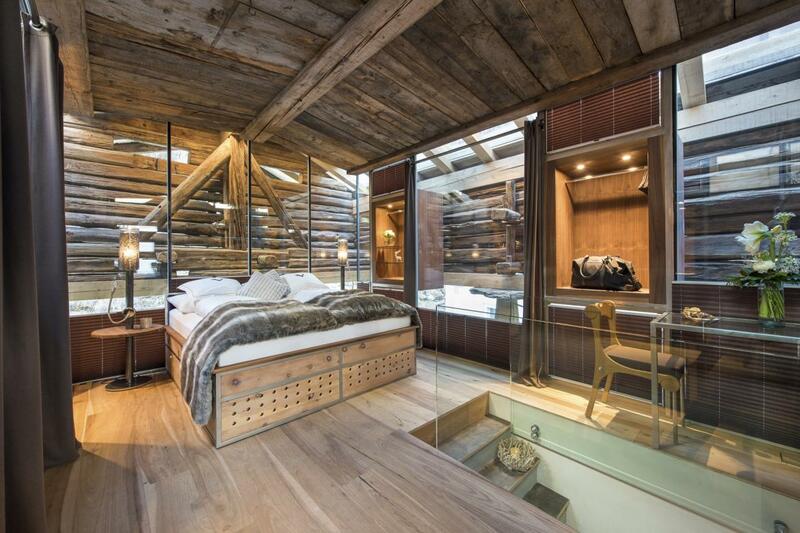 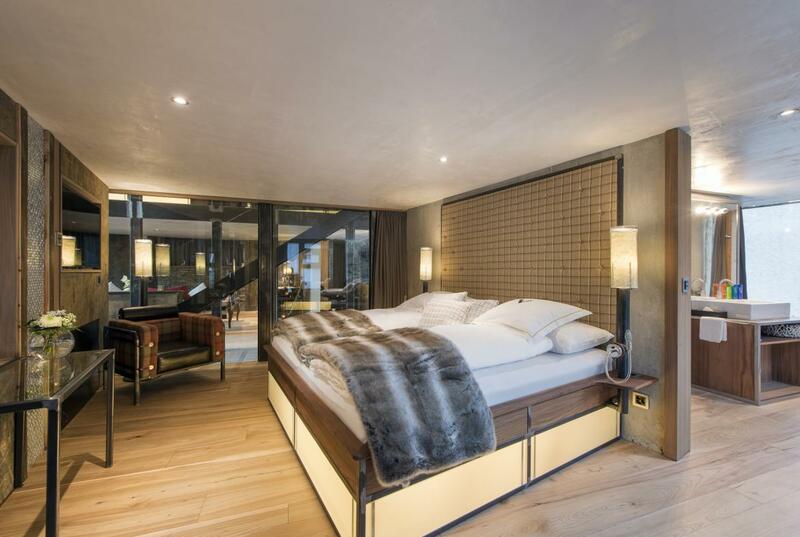 The fifth master bedroom is located in the adjoining glass-encased converted 700-year-old chalet, the design of which show-cases its original wooden beams. 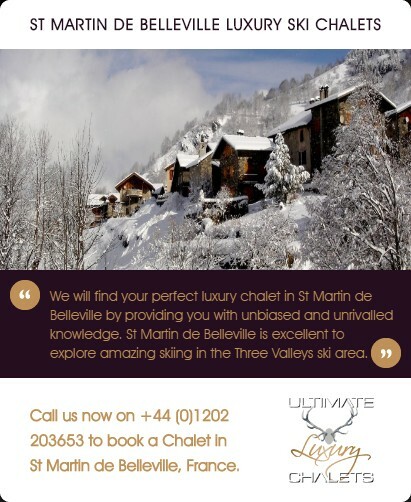 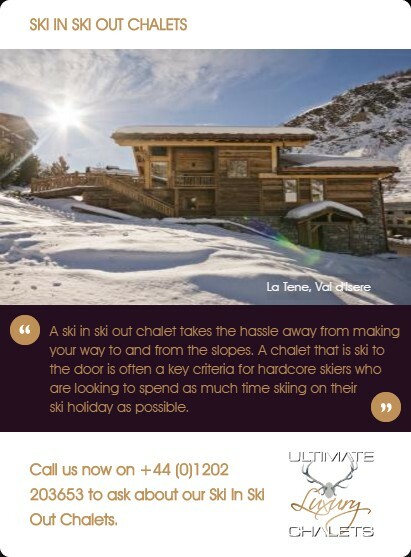 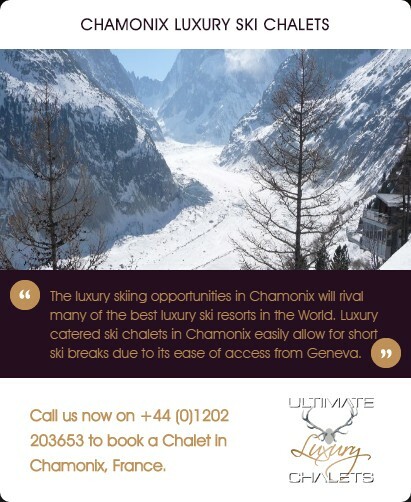 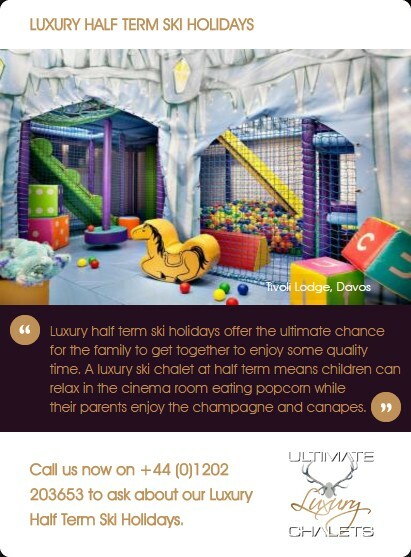 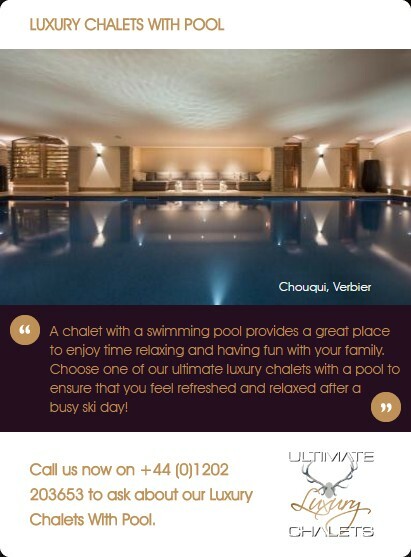 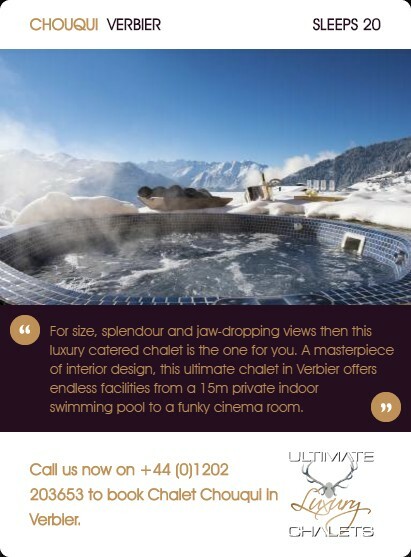 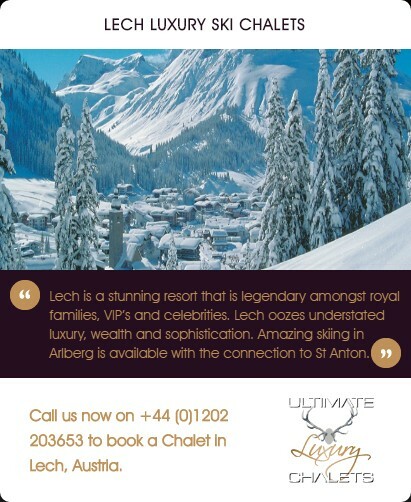 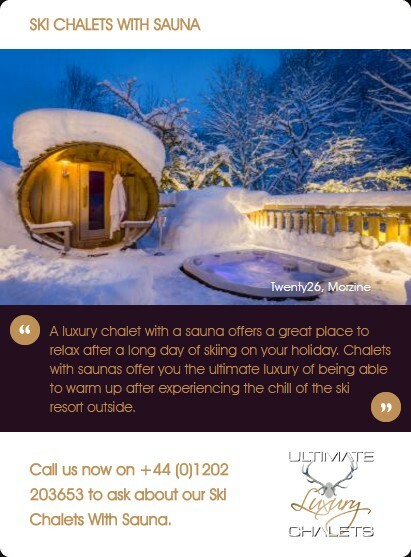 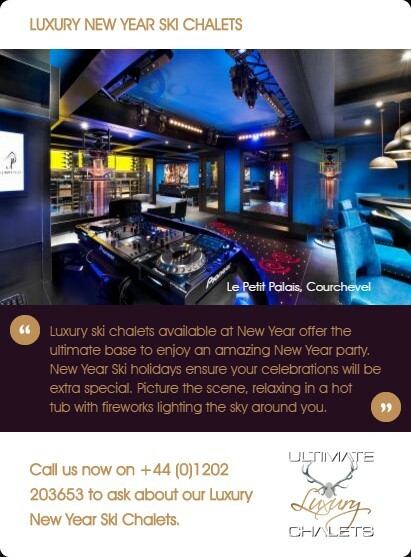 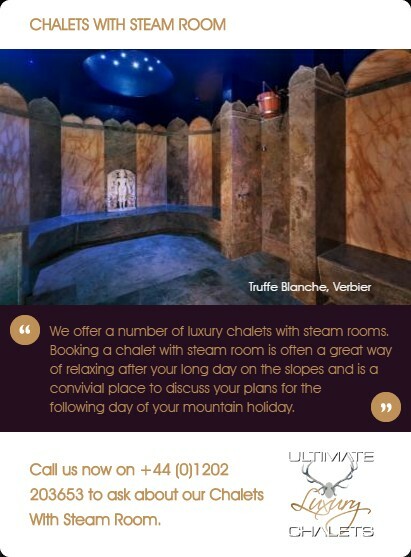 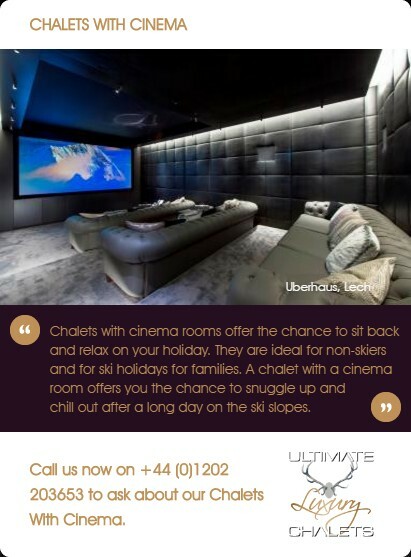 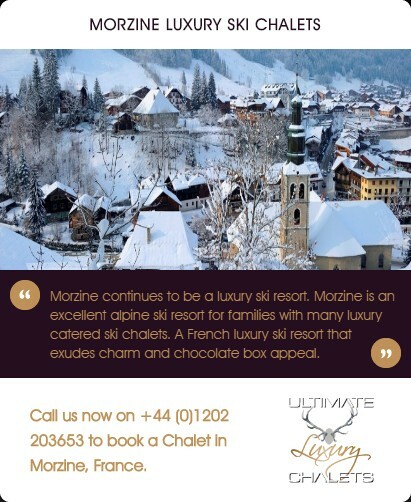 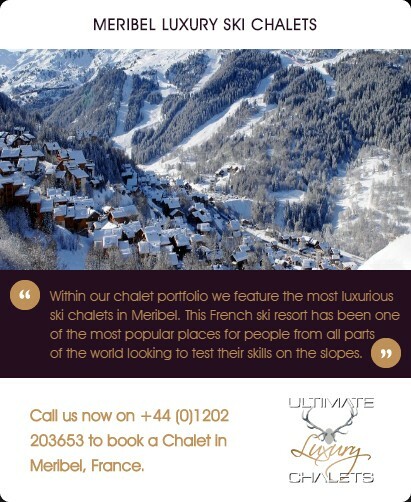 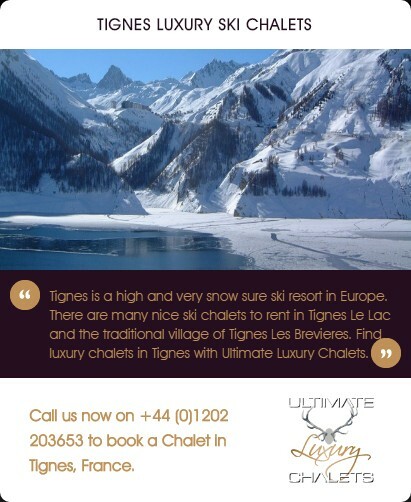 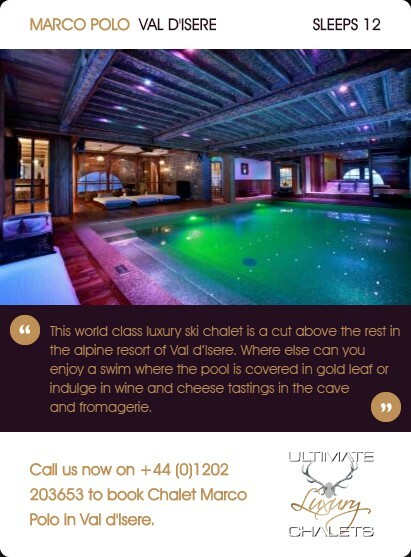 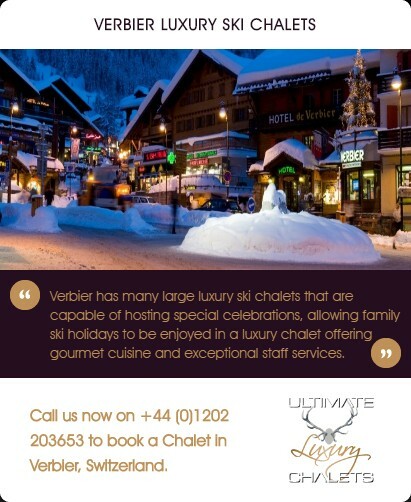 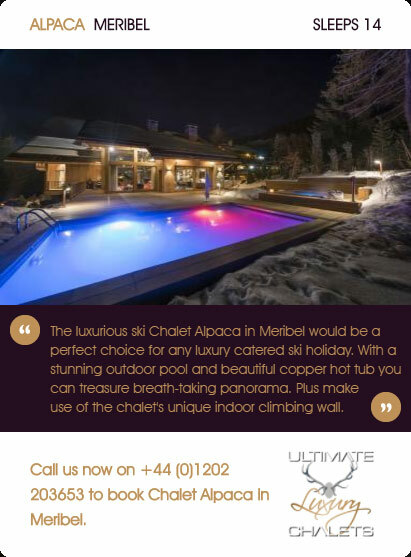 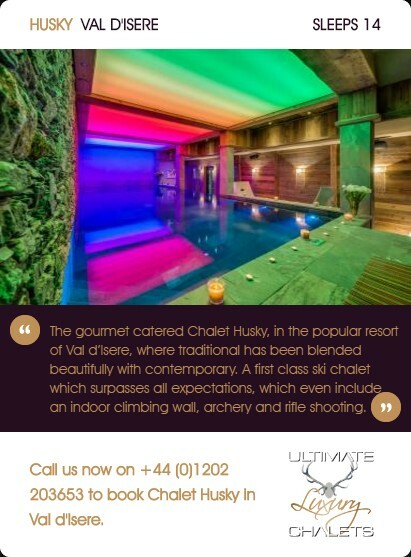 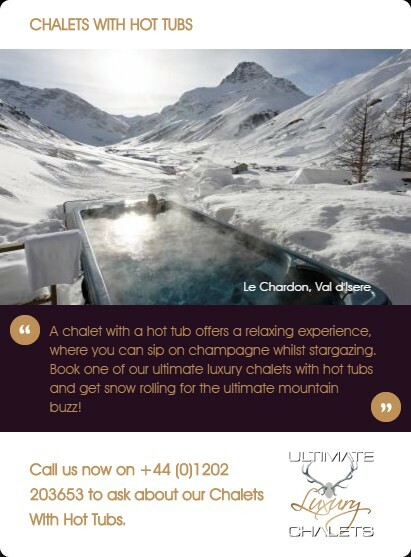 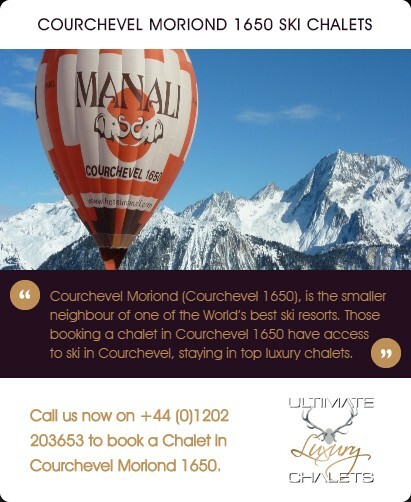 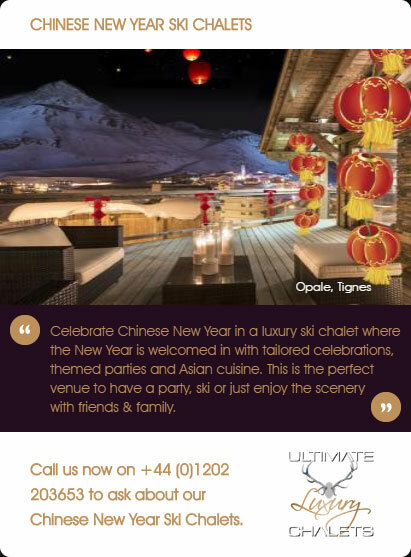 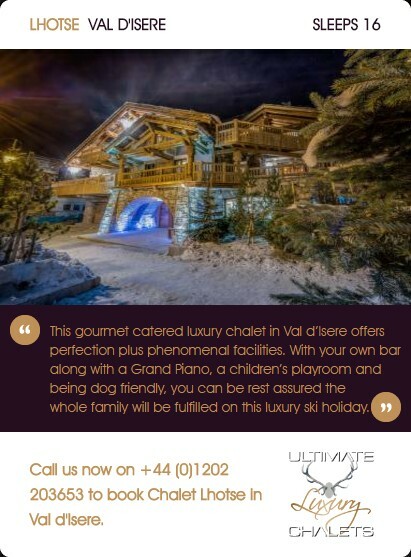 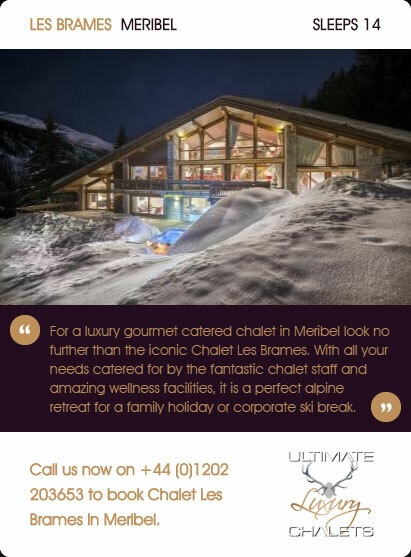 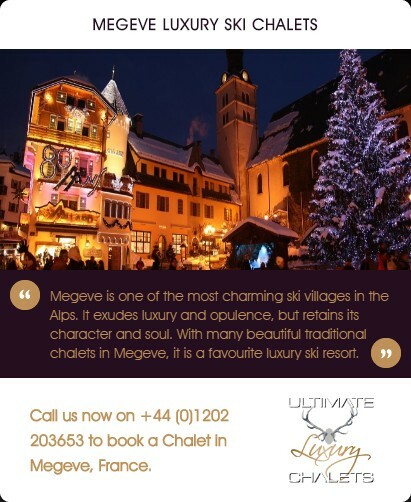 After an exhilarating day on the slopes guests can take in the latest movie in the chalet's dedicated cinema or relay with a glass of champagne in the indoor hot tub. 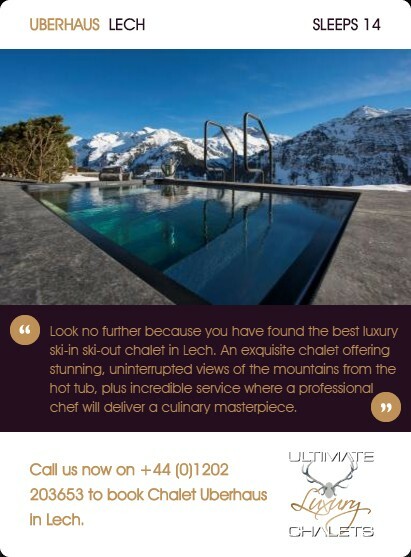 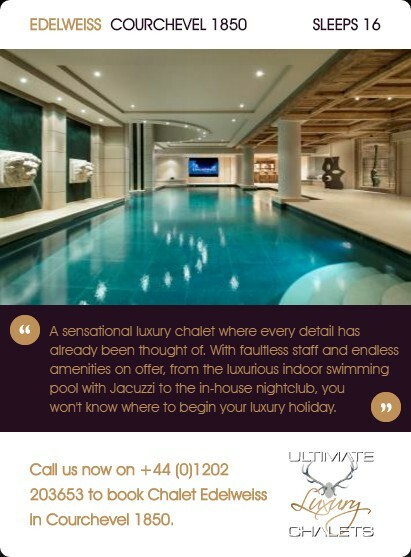 The hot tub is encased by windows allowing the spectacular back-drop to fill your senses. 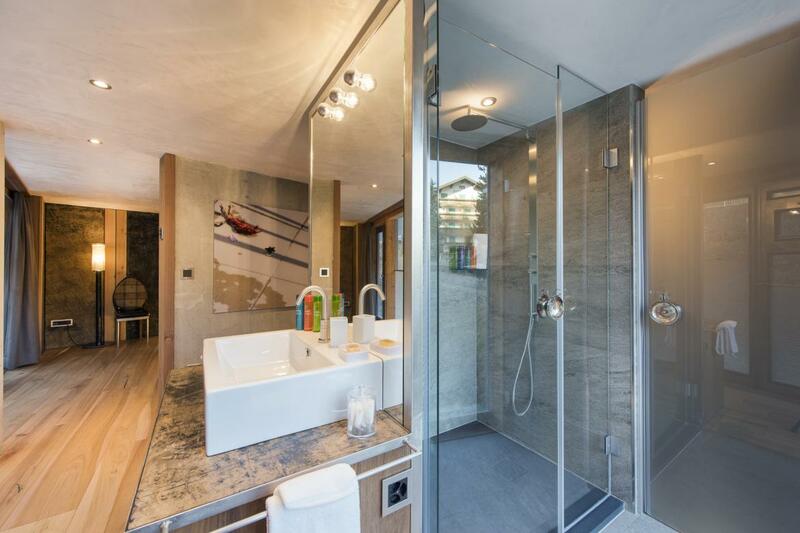 However, if this isn't enough, with the touch of a button the glass wall can be opened and the indoor hot tub is magically transformed into an outdoor one. 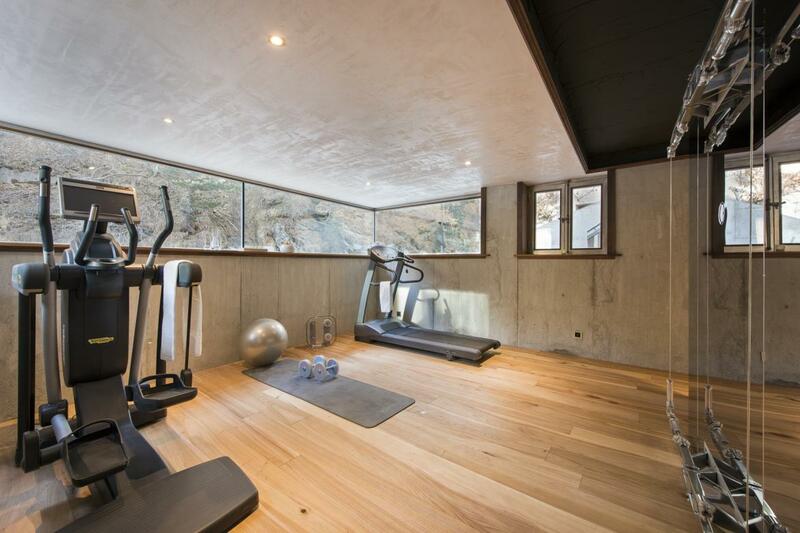 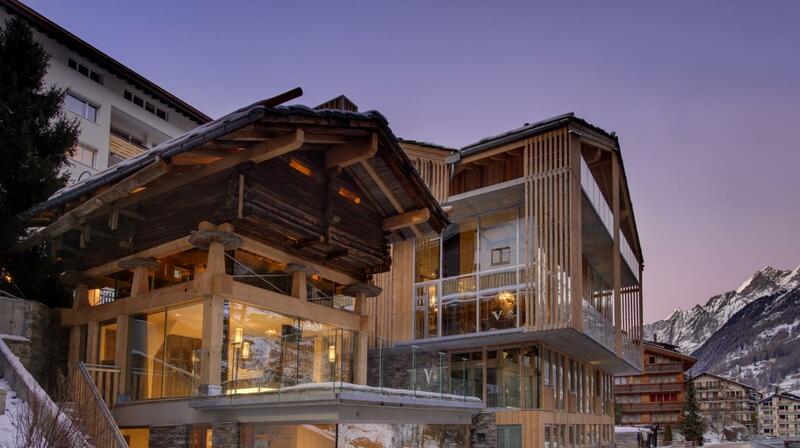 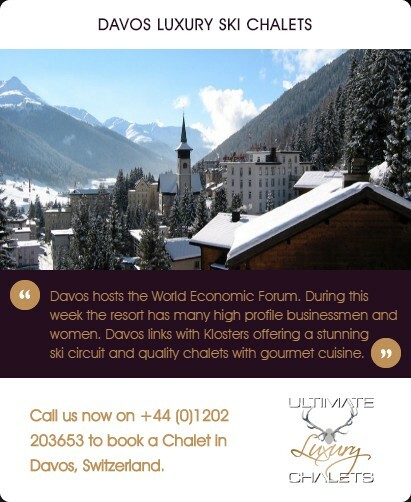 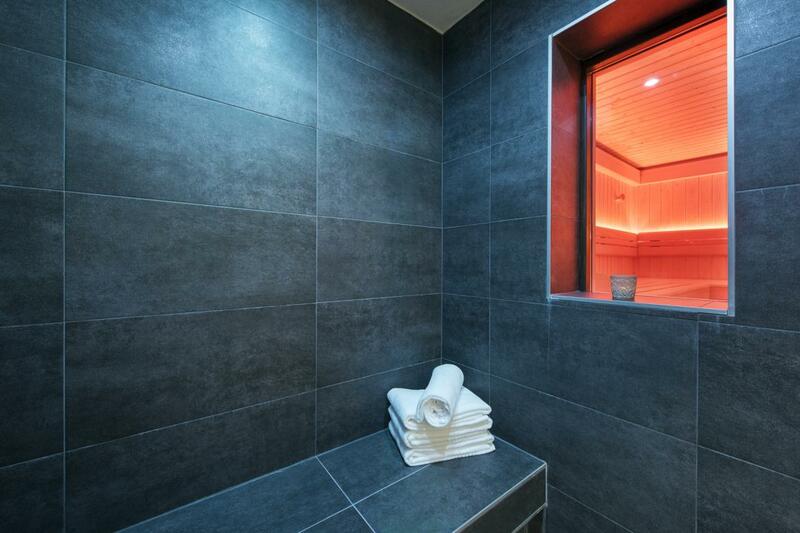 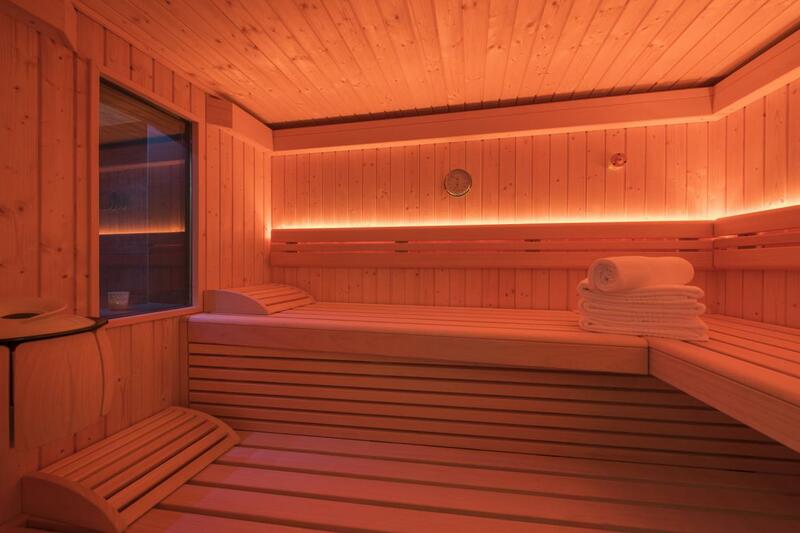 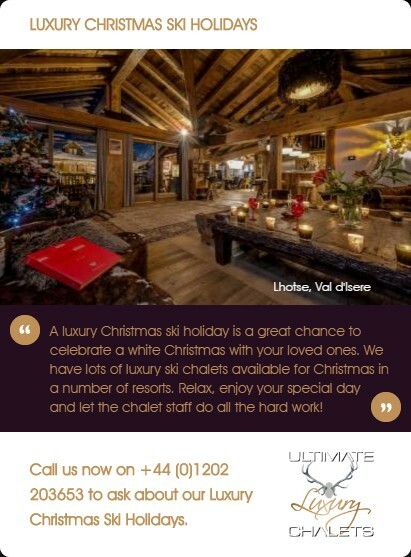 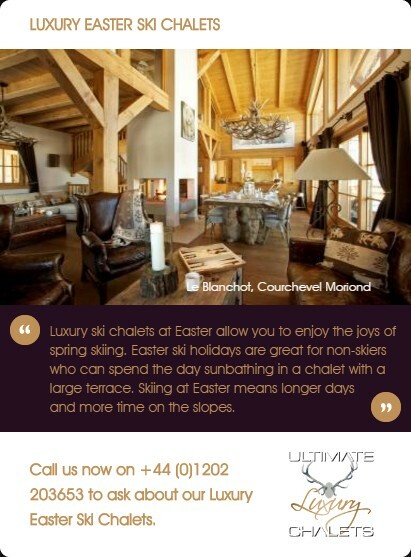 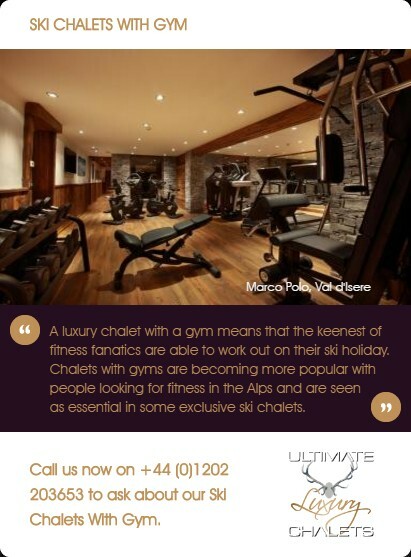 The lower floor of the chalet houses the wellness area with shower, hammam, sauna and fitness area as well as ski room. 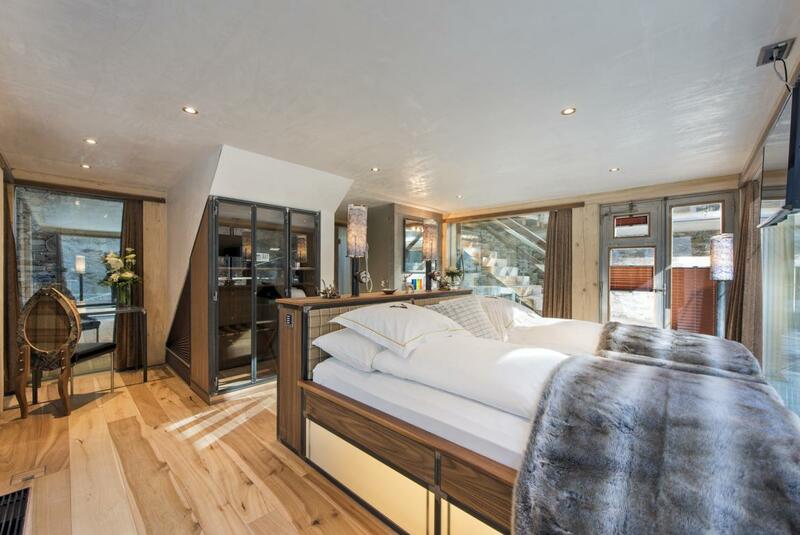 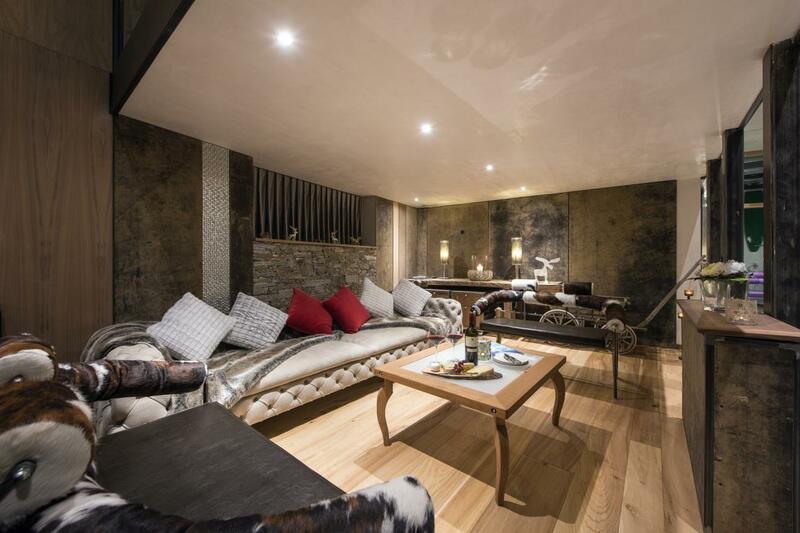 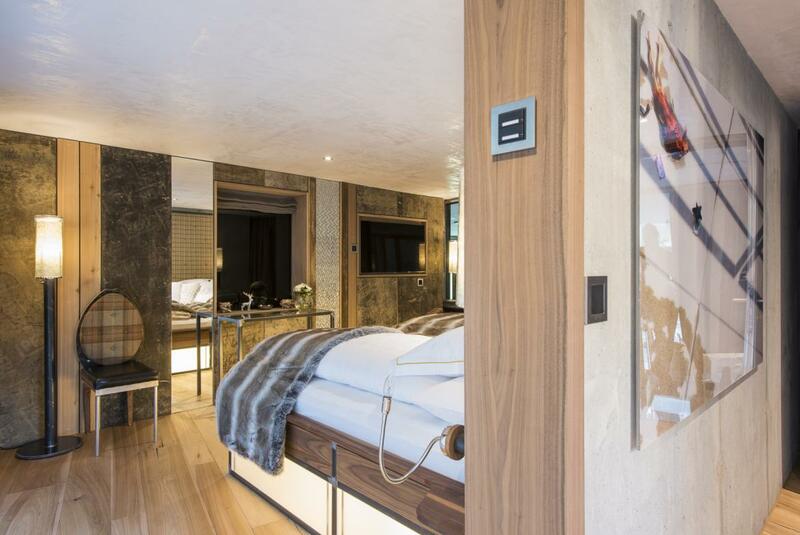 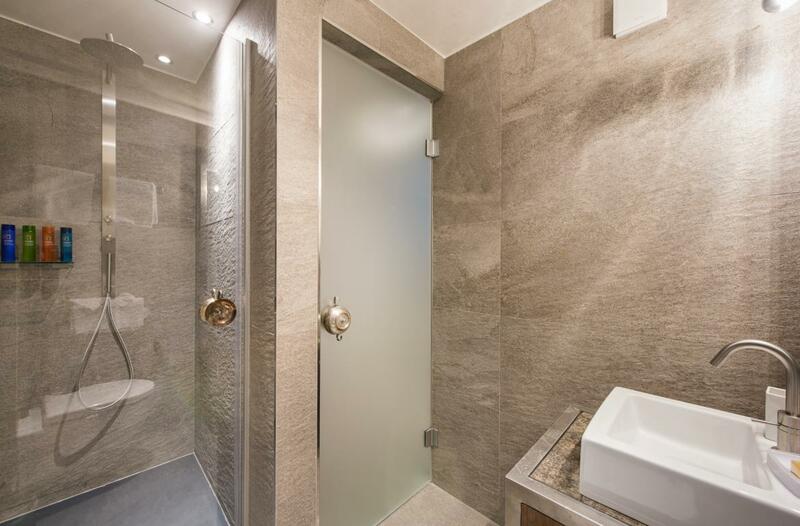 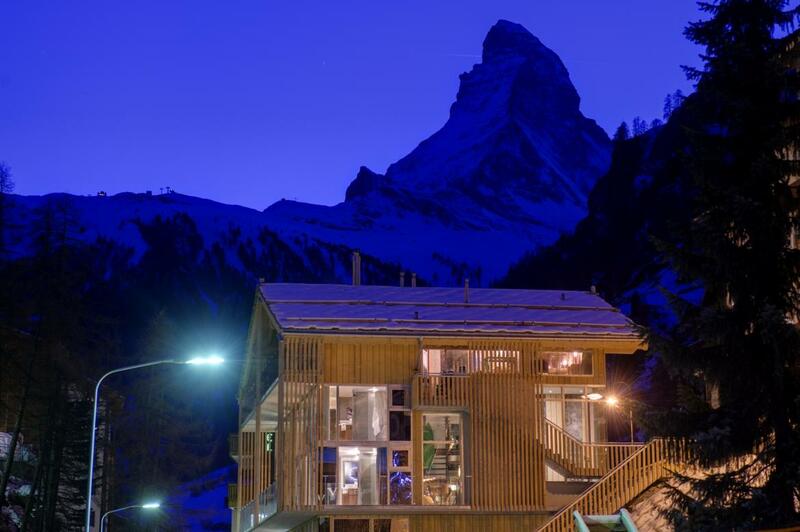 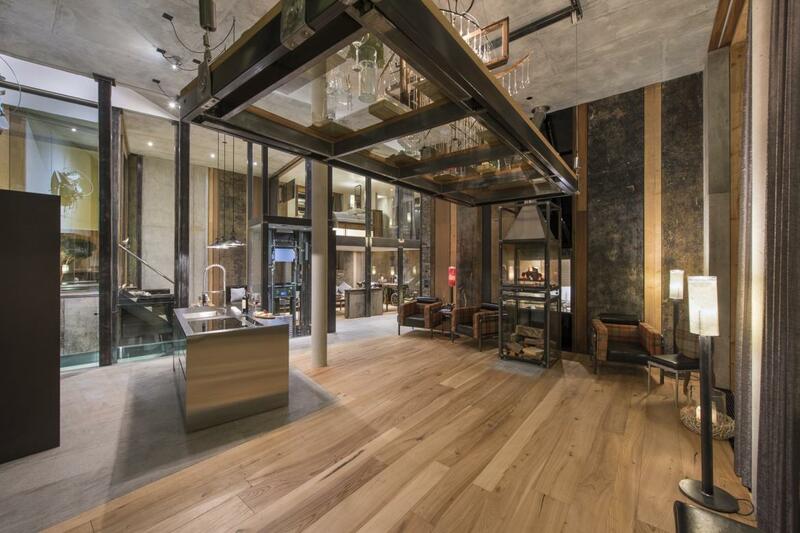 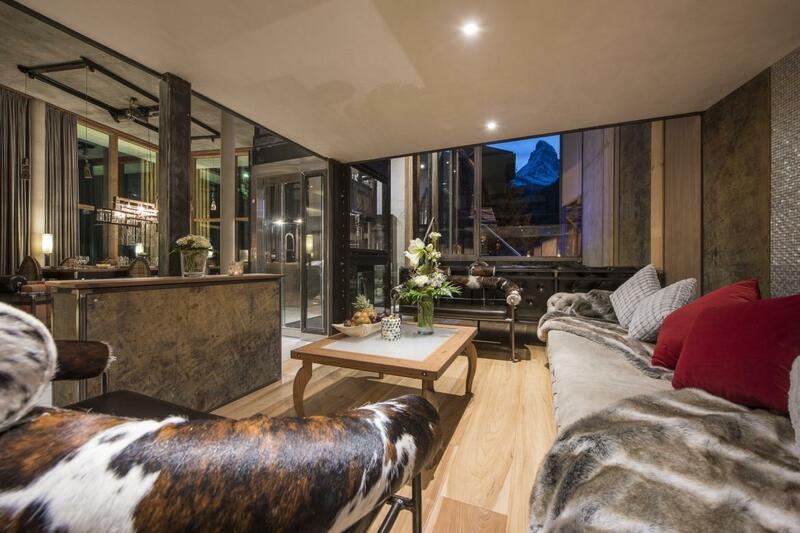 The Loft is situated in a quiet residential district in the centre of Zermatt, but at the same time located next to the cable cars to the respective ski area. 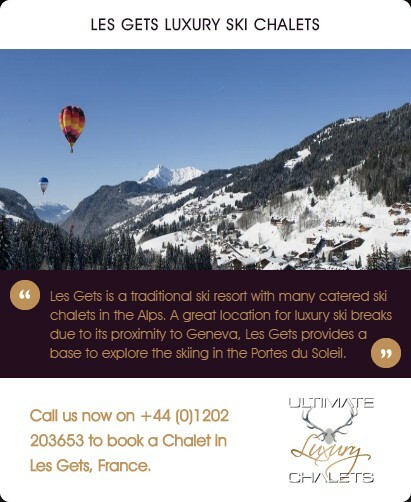 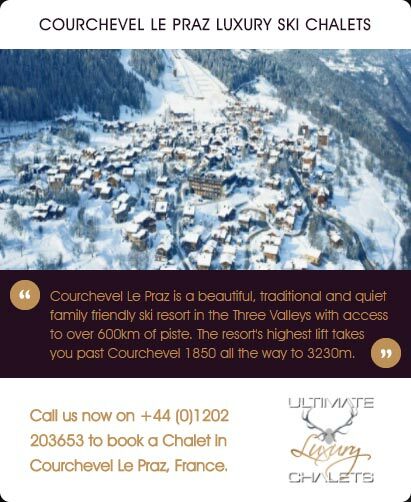 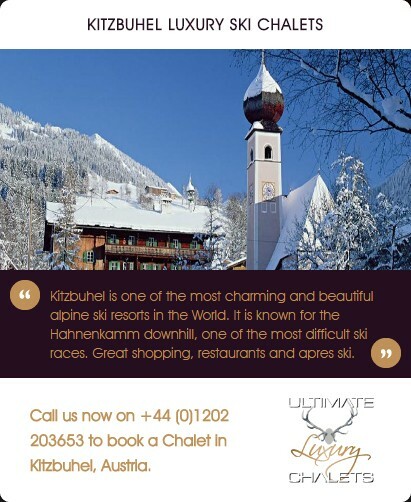 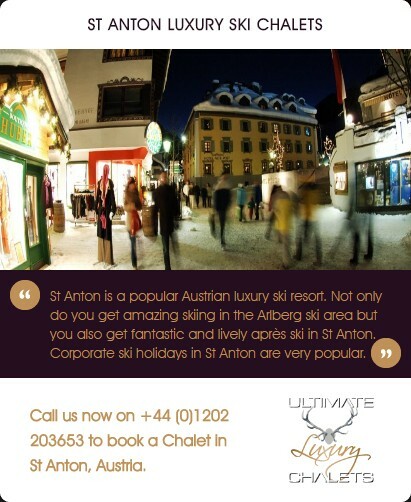 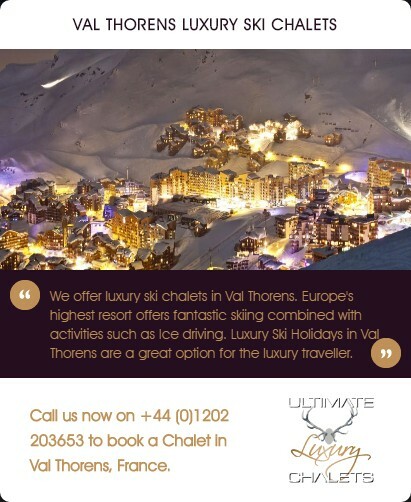 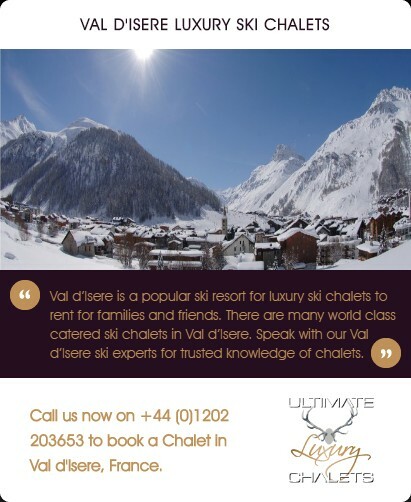 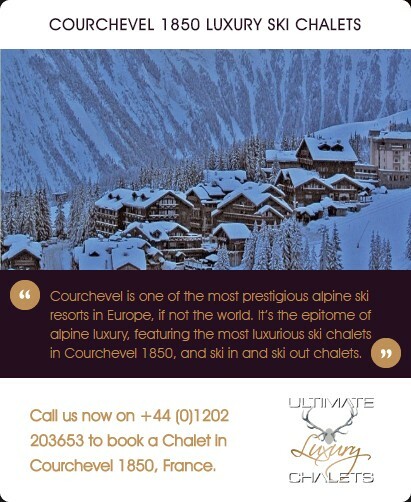 The resort centre is approximately 3 minutes walk with the ski lift and piste just 2 minutes.